When God calls us, He also prepares us. 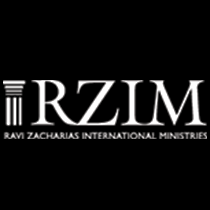 So what does it look like when God calls you to something? 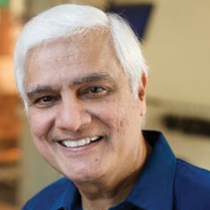 Ravi Zacharias takes a look at the prophet Ezekiel, whose story can be applied to our lives as we look for God’s calling on our lives.